Far-sighted, far-out shaman or merely a self-obsessed tunnel- visionary? 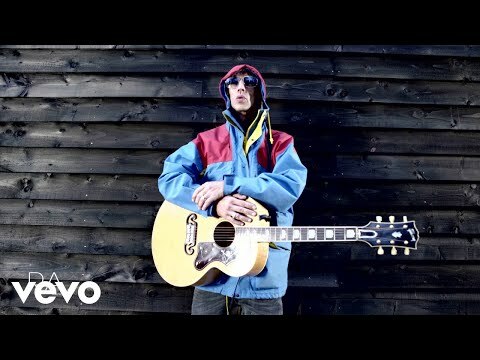 For a year-and-a- half now, this question has vexed eminent rockademics bent on fathoming whether Verve's Richard Ashcroft is actually "on one" -and if so, where can they get some? Could him and his band's spaced-out hippy shtick be no more than empty artifice masquerading as cerebral planet-rock? A Storm in Heaven offers few signposts to the road of reason. It drifts, lapping at the shores of exertion, occasionally crashing into great washes of guitar ('Blue,' 'Slide Away,' 'The Sun, The Sea'). It inhabits its own 'Virtual World,' where blissful blues gumption rubs noses with Prog-Rock doodlings. The result sounds like The Doors doing hot-knives in the kitchen with The Stone Roses at Spiritualized's house- chilling party.